This book covers the development of efficient methods for the assessment and the management of civil structures is today a major challenge from economical, social and environmental aspects. Tools for handling uncertainties in loads, geometry, material properties, construction and operating conditions are nowadays essential. 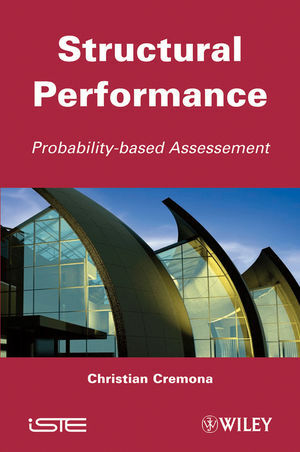 Covers the key concepts across topics including probability theory and statistics, structural safety, performance-based assessment, modelling uncertainties and principles of decision theory. Christian Cremona is Head of the civil engineering and construction group.